My Favorite Facial Cleanser: Of course, it’s Pure Love! 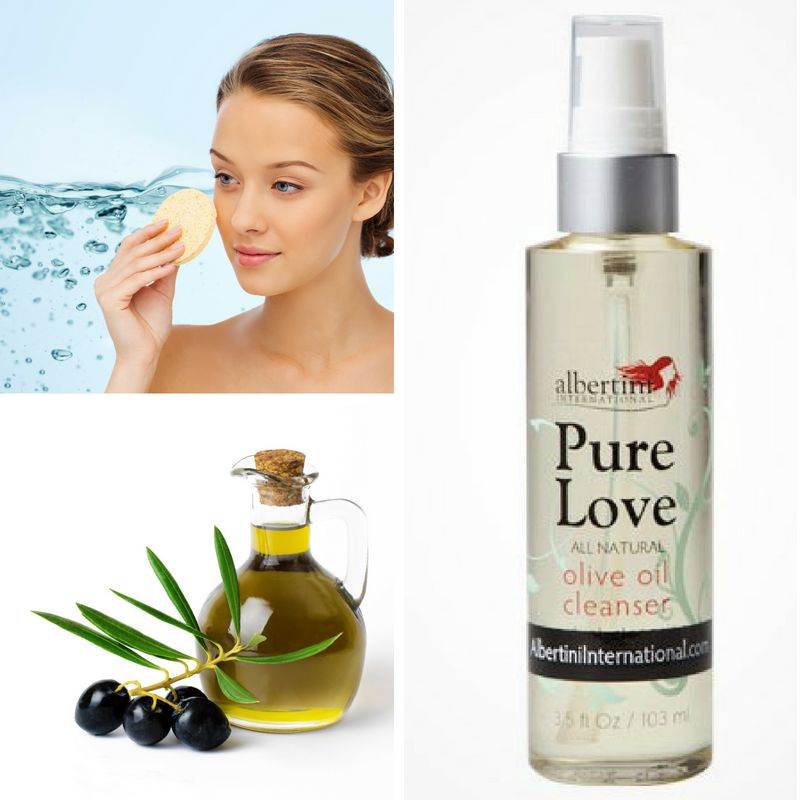 It is time to remind you about my favorite facial cleanser, Pure Love Olive Oil Cleanser by Albertini International.  This is a product created for women over 50; however, my 32 year -old -daughter uses it daily and says it is her favorite skincare product. I believe it is the only product we both use that is the same brand. 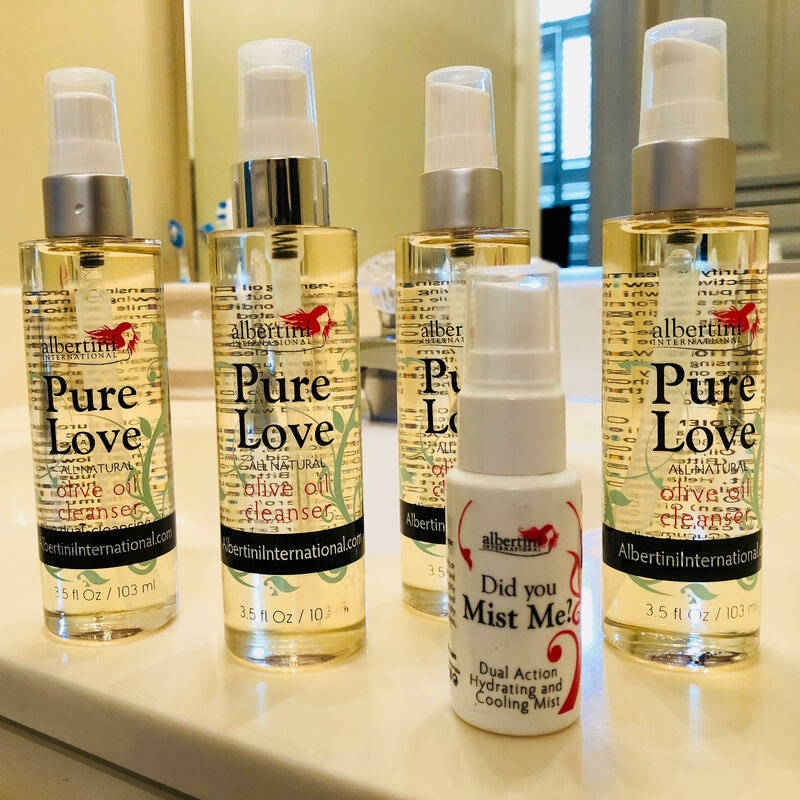 Now, with purchase of Pure Love You will receive a free sample size of “Did You Mist Me” until September 30,2018. Such a great product for these hot summer days and night. 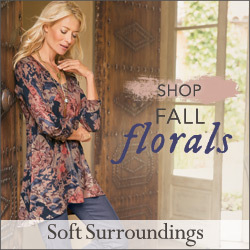 Just go HERE to read more and place an order. I have used it for years and will continue to do so. I highly recommend! Disclaimer: I was compensated for this post, but the words are my own. I read the product page and it says to apply it to dry skin and not to add water until ready to rinse. Is this how you use it? 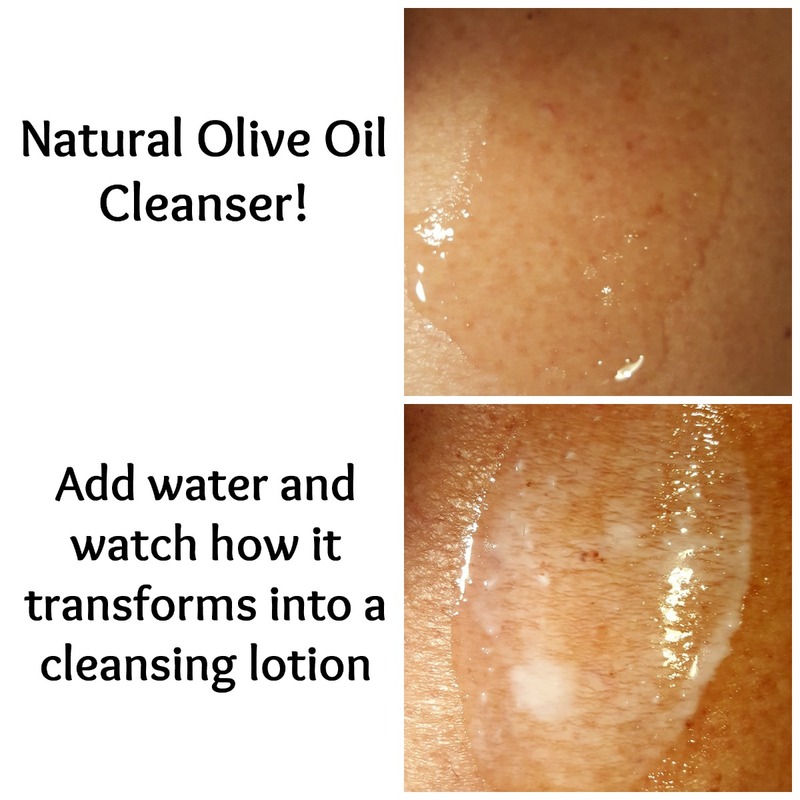 The pictures above show how it becomes a cleansing lotion with the addition of water. I’m definitely interested in this. I have used straight olive oil on my face, the same as I’ve used coconut oil, and nothing works quite as well for dissolving makeup as oils seem to do. Also, how long does a bottle last when using it daily? Hi Karen, I add a little water and use it twice a day. A bottle lasts me almost 8 weeks. It’s a great product. I think you would like it. Thank you Pam! That’s quite a lot of mileage out of the bottle. I’ll be trying this one! I just placed an order but it didn’t say anything about a free Mist Me. Hope that comes as a added surprise. I will call it to their attention but I have known these ladies to be true to their word!! 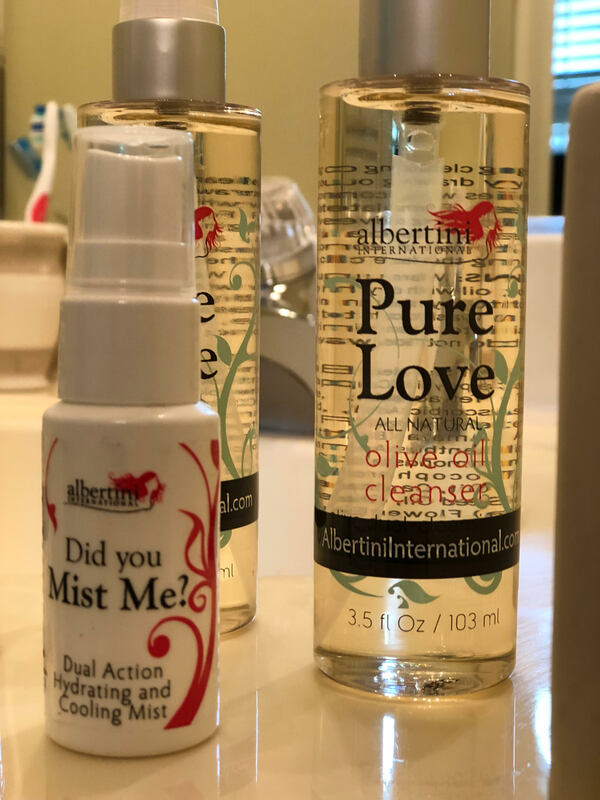 I just confirmed with Albertini International…everyone who orders does get a free mist!! It sounds nice. I love olive oil for softening skin and growing eyelashes. I have to say, I’m not sure you meant 2108! It’d be the sale of a century though haha. I’m liking this page so far. 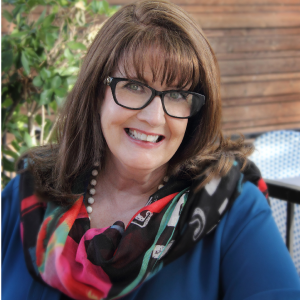 Thanks Margerette….I cut and pasted from their correspondence and did not notice. I appreciate your good eye…it’s been fixed!